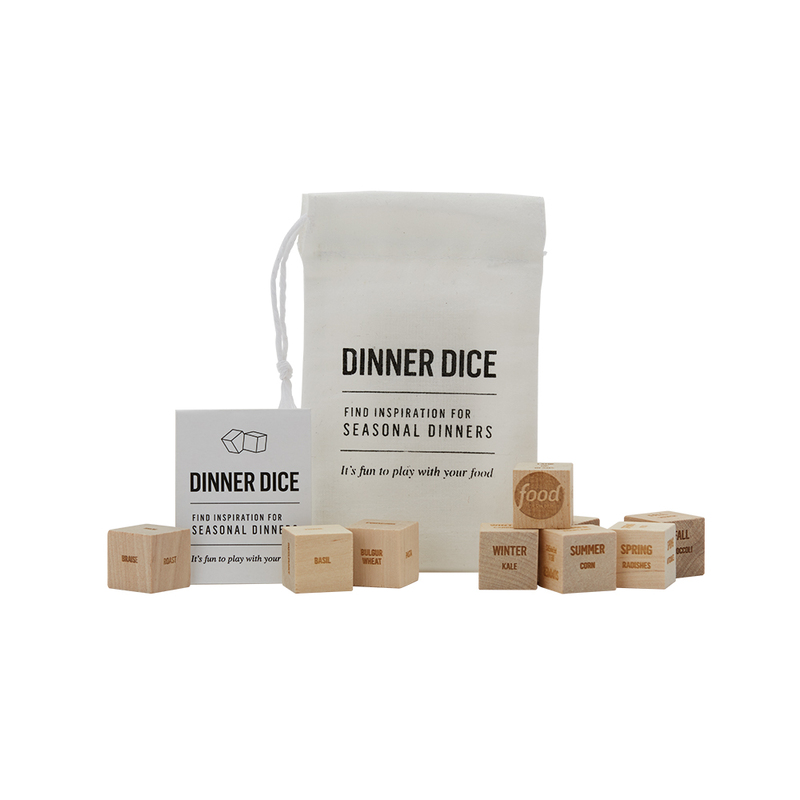 The Python 9 Piece Food Dice Set is for anyone who likes food on an exploratory, “choose your own adventure” course meal that will make Jumanji seem like a trip to the supermarket. Just don’t be surprised if you end up opening a food truck in east Austin or creating the next nasty Jelly Belly flavor to join the lineup. Don’t say we didn’t warn you. We support our clients with corporate events, marketing campaigns, business gifts, trade shows and direct mail enclosures. 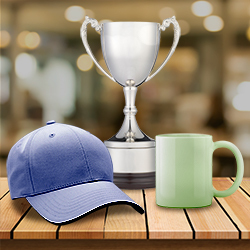 We like the opportunity to work with you!